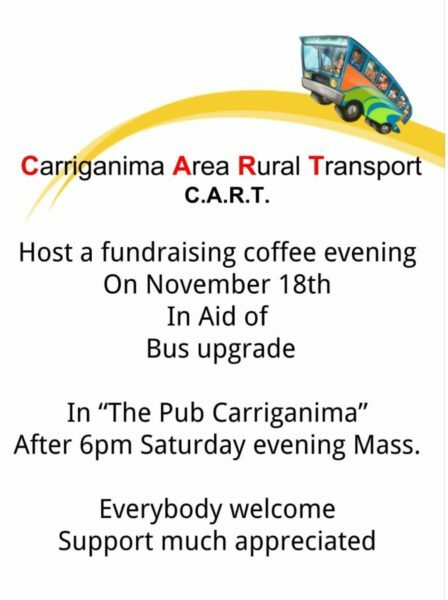 Presentation of the Proceeds from the Recent Tractor Run for CART organised by Millstreet Vintage Club will be held at the Pub in Carriganima on next Saturday Night December 15th at 9pm Refreshments will be served,Everybody Welcome. 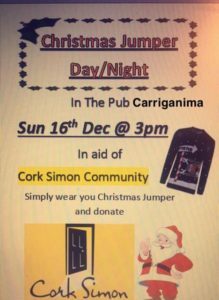 Mary Kate Murphy is holding a Christmas jumper day/night at The Pub Carriganima on Dec 16th in aid of Cork Simon Community. 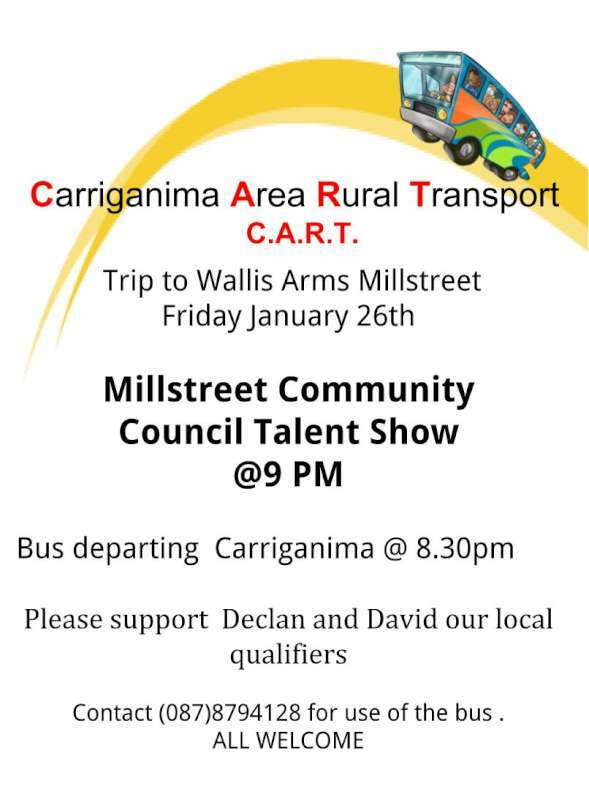 Please come and support. 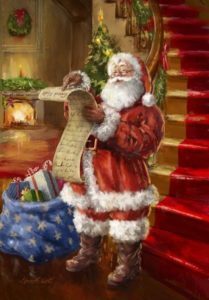 Santa will also be joining. 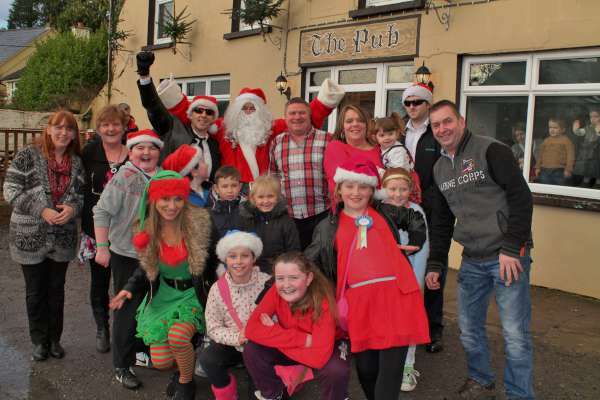 Santa Claus is making his annual appearance at The Pub in Carriganima on next Sunday Dec 16th at 3pm.This year he is arriving on a Buffalo so why not come along to Carriganima on next Sunday to meet the great Man himself. 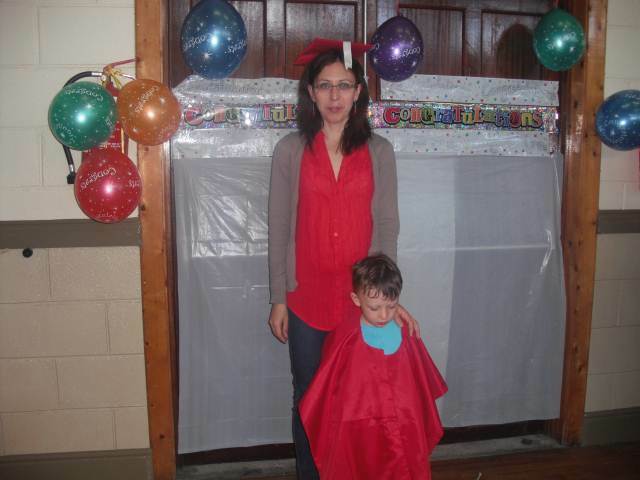 He is looking forward to meeting Everybody on the day. 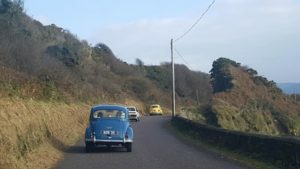 Following on from Millstreet Vintage Clubs first ever Weekend Away/Car Run to West Cork/ Bantry held over the past Weekend the Club have a number of important Events happening in December and into the New Year listed below. 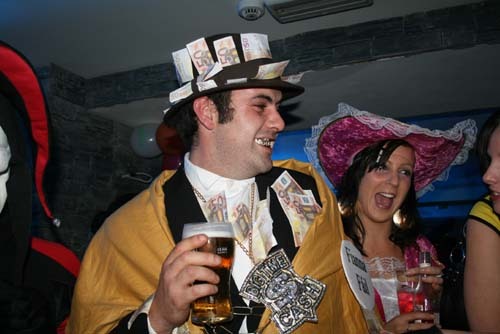 Millstreet Vintage Club Christmas Party on Saturday Night Dec 8th at Corkerys Bar in Millstreet, Kicks Off from 9pm. 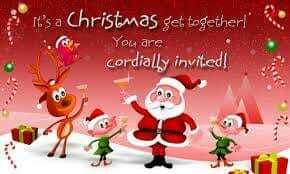 Everybody Welcome. 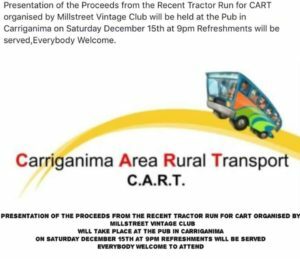 Presentation of the Proceeds from the Recent Tractor Run for CART organised by Millstreet Vintage Club will be held at the Pub in Carriganima on Saturday December 15th at 9pm Refreshments will be served,Everybody Welcome. 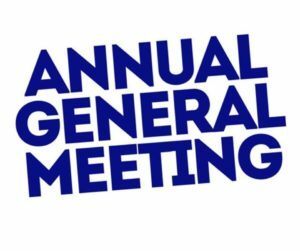 Millstreet Vintage Club Annual AGM will take place on Thursday 10th January 2019 in the Millstreet Parish Centre at 8.00pm sharp. 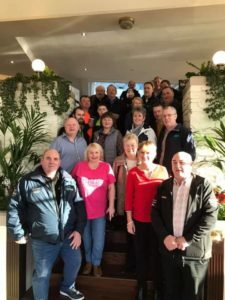 All Club Members please Attend and anyone out there interested in Vintage/Classic Cars/Bikes and Tractors are more than welcome to come along to the Meeting and join our Club. 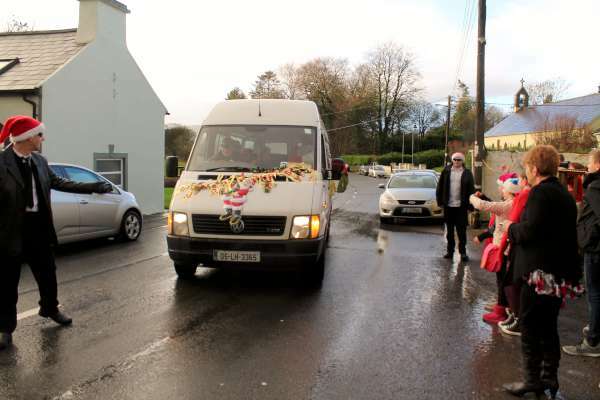 Some Pictures below from a Great Weekend in West Cork and images of the upcoming Events/Meetings the Club are hosting. 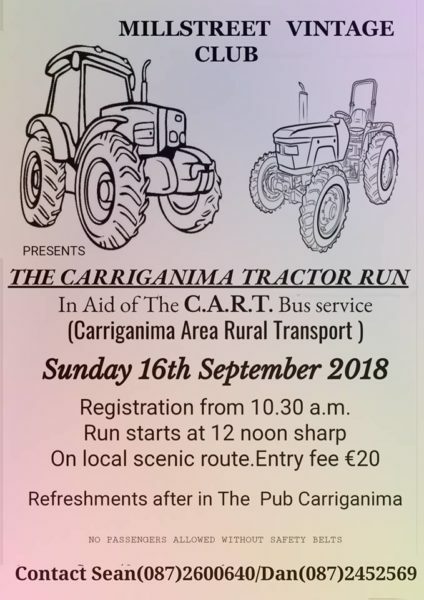 Millstreet Vintage Club Carriganima Tractor Run in aid of CART Rural Transport Service on Tommorrow Sunday September 16th. 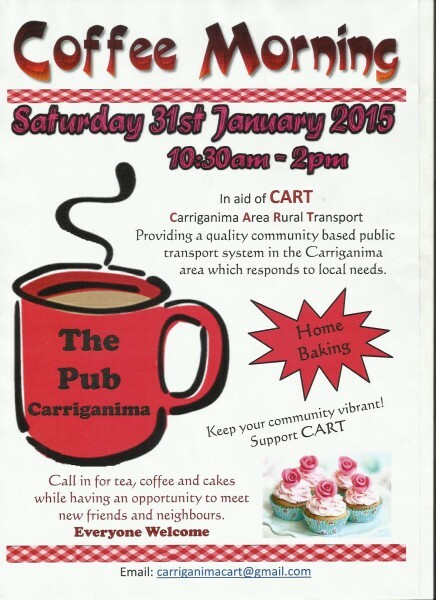 Registration at The Pub Carriganima from 10.30 am. Run starting at 12 noon sharp. 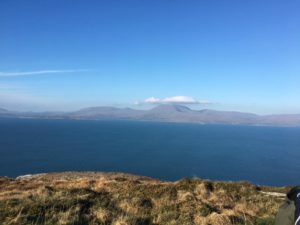 Nice local scenic route. Refreshments afterwards at The Pub in Carriganima. 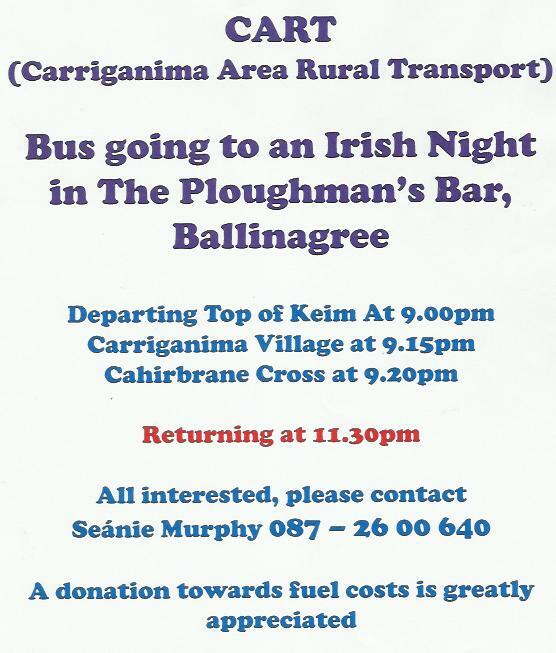 Contact Sean on (087)2600640, or Dan on (087)2452569 for details. 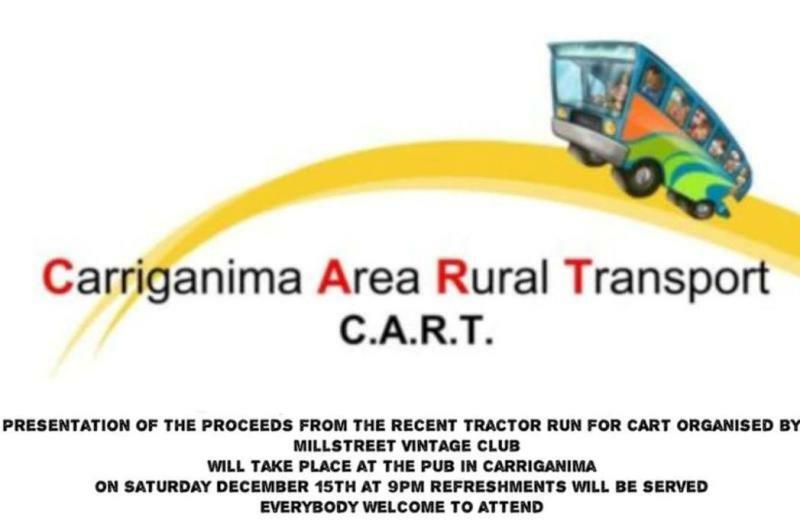 Millstreet Vintage Club Carriganima Tractor Run in aid of CART Rural Transport Service Sunday Sept 16th. Registration at The Pub Carriganima from 10.30 am. Run Starting at 12 noon Sharp. 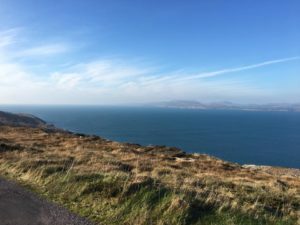 nice Local Scenic Route. 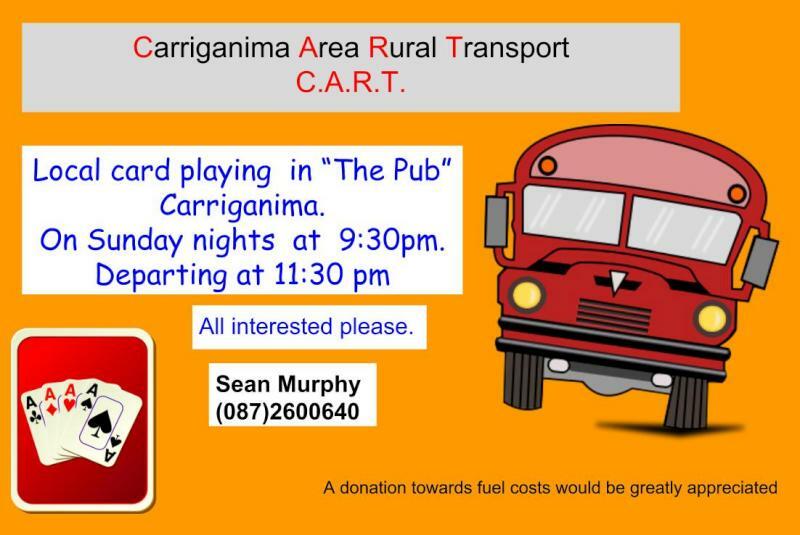 Refreshments afterwards at The Pub in Carriganima. 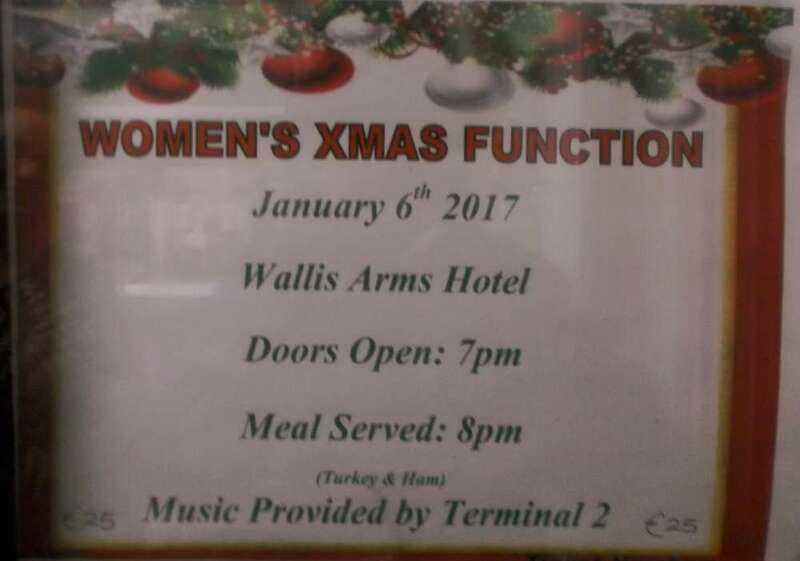 Contact Sean on 087 2600640 for more details. 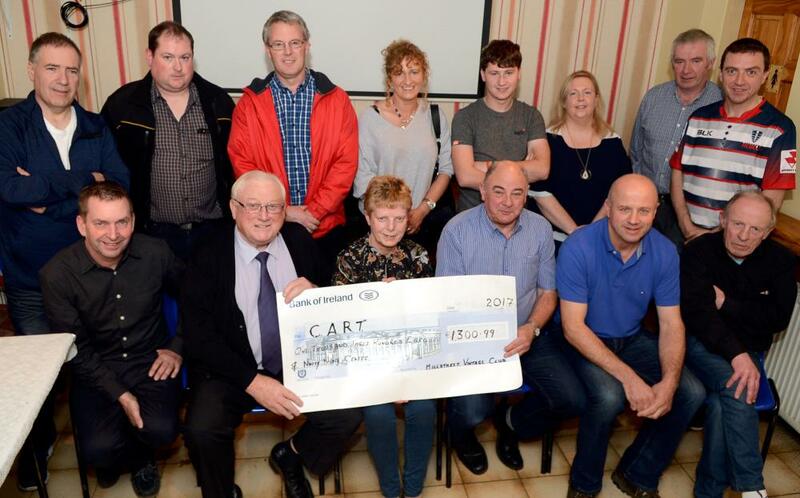 A big thanks to the Millstreet Vintage Club on presenting the €1,300.99 proceeds of their Autumn Tractor Run to the Carriganima based CART Rural Transport Service Bus. 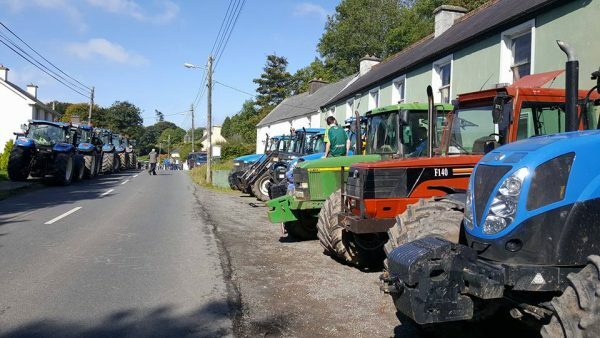 Perfect weather conditions added to the enjoyment of the day, close on 70 tractors took to the road over scenic terrain to Moll Carthys Bridge for a short halt before returning to Carriganima Pub for a Barbeque and refreshments. 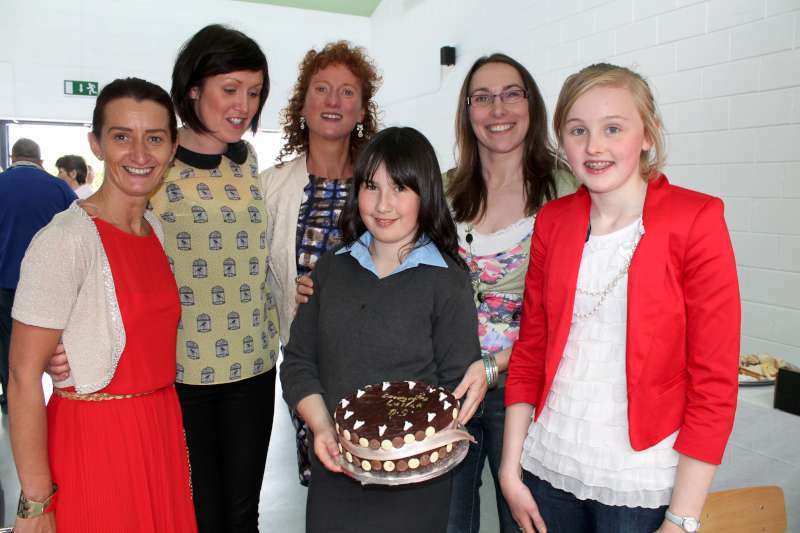 Co-inciding with the formal presentation was a Coffee Evening and a heat of the Millstreet Community Council Talent Competition. 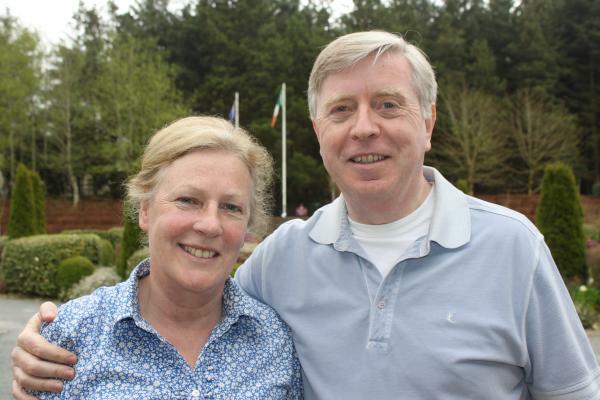 Meanwhile Millstreet Vintage Club Celebration of 100 Years of Ford in Ireland reaches a climax on this Sunday with a History of the Ford Motor Company and Ford Family Film Show in the Wallis Arms Hotel starting at 3 pm. 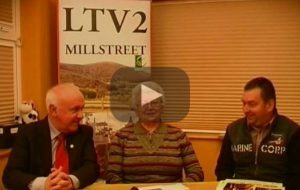 On the progamme are interesting guest speakers and patrons are welcome to bring along their Vintage / Classic Ford Vehicle and park their prized possessions outside the Hotel in the Town Square in Millstreet. 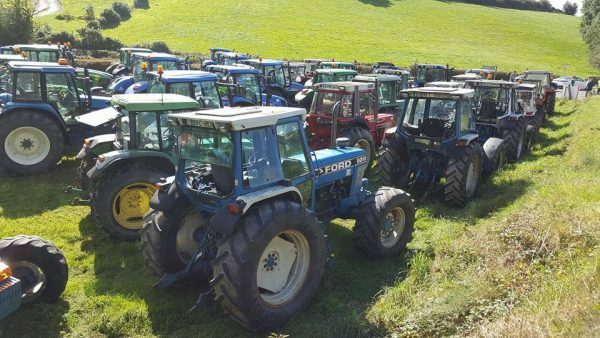 Millstreet Vintage Club held a very well supported Tractor Run on Sunday last in Carriganima in aid of the CART Rural Transport Service, the weather was superb on the day and close on 70 Tractors took to the road and made their way through what was a lovely route which included a stop at Moll Carthy’s Bridge for a short halt with the Run, then making its way back to the finish at The Pub in Carriganima, where a Barbeque and Refreshments was enjoyed by all. 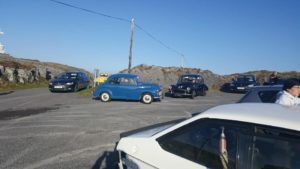 Many thanks from CART Carriganima and Millstreet Vintage Club for the great turn out and support on the day. 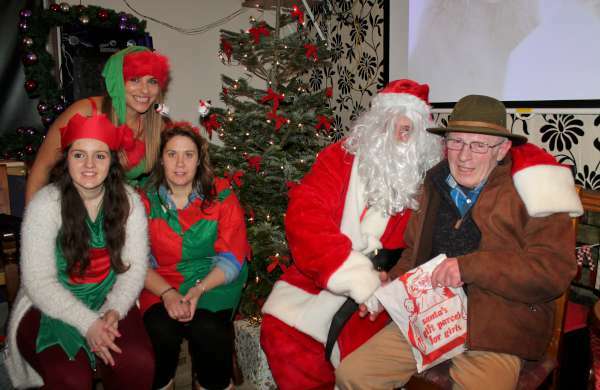 A night of wonderful community spirit was on display in Carriganima matched only by an equally wonderful array of items for sale. 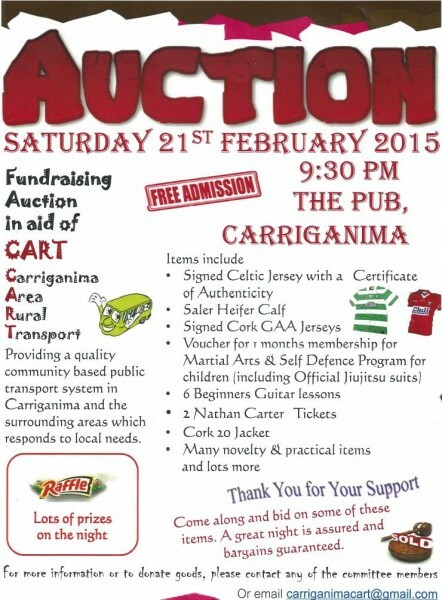 A Charity Auction in aid of C.A.R.T. 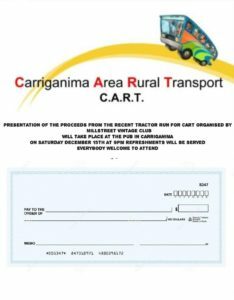 (Carriganima Area Rural Transport) was held on February 21st last with bidders a plenty and their generosity was guaranteed on the wide variety of items and services which were up for grabs. Killian Lynch as auctioneer for the evening was outstanding and insured that all lots went to a good home both near and far. 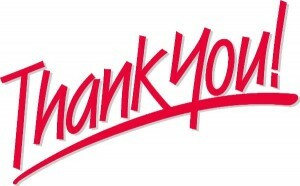 It has to be noted the event had an excellent selection of items too numerous list but all who donated in any way have the gratitude of the Committee who work endlessly to make the event a smooth running event. 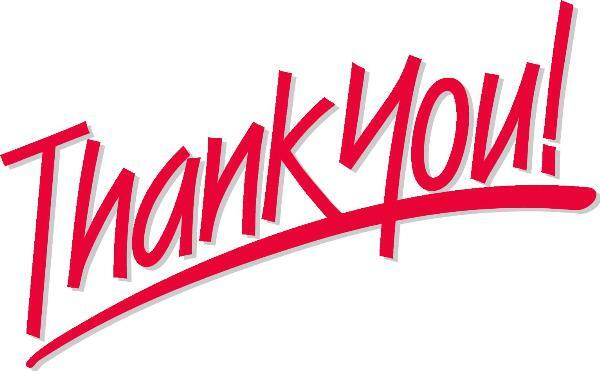 At the end of the night sports lovers , animal lovers and buyers who value their community went home happy in the knowledge that their efforts made a huge difference to the community. 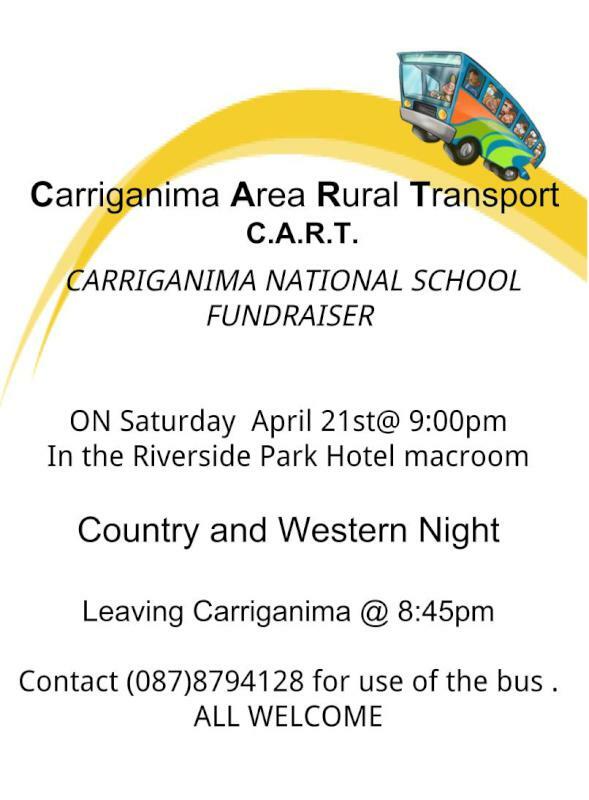 All money raised on the night will go towards the purchase of a bus to transport people for shopping, doctors appointments, collection of prescriptions etc. 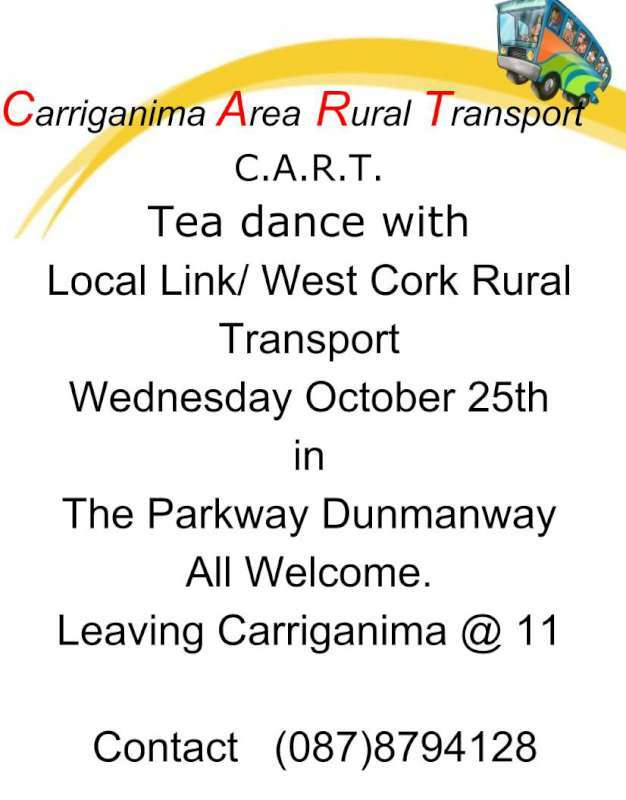 C.A.R.T. will continue the weekly bus trips to Macroom on Tuesdays and weekly cards on Sunday nights.